 First and foremost, the CFI Community of San Francisco provides support, events, and activities for the nonreligious community in our area. We strive to promote reason, fact-based analysis, ethical alternatives to religion, and discussion of social or public policy issues. Discussion groups within our community, formal public events, and networking with audiences outside of our community are just a few of the ways we achieve these goals. Many of our community members are active in promoting and defending the secular humanist outlook. We also gladly collaborate with anyone who promotes and defends reason, democracy, and freedom of inquiry in San Francisco.